This is the Dark Side of the WTF! Here is the result in illustration! 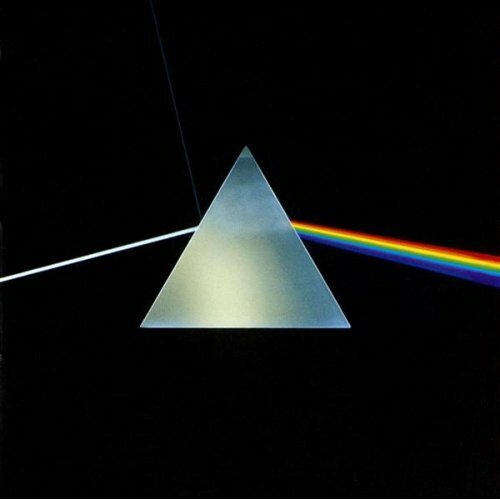 For younger, Dark Side of the Moon is an album of the excelent progressive rock group, Pink Floyd, this group is part of my musical library for a long time and influenced me a lot. Do not hesitate to go and listen to this band that never go out of style.